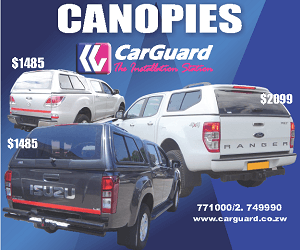 CAPS United were wasteful again as they played out a goalless draw but entertaining match against FC Platinum at Mandava Stadium. 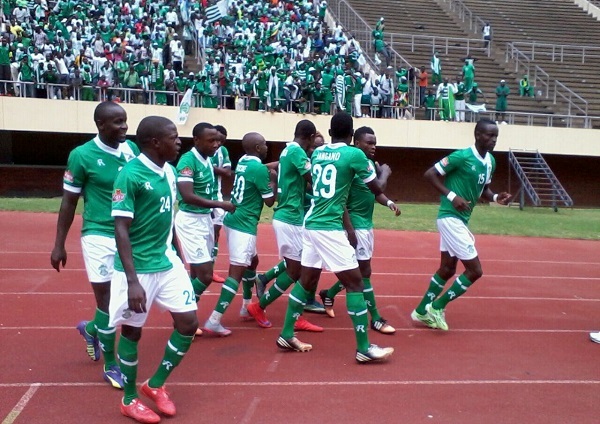 FC Platinum had a fast start dominating proceedings and applying the early pressure. The home side pressed for the opener and forced three corners early on. However after surviving the threat CAPS United got themselves into the game and started to gain the upper hand. Leonard Tsipa wasted a great chance in the first half with the goal at his mercy while at the other end Ishmael Wadi came close as well. The half ended with CAPS United on top but without any goals to show for it. The second half saw CAPS United pick up from where they left creating even more chances. The attacking pair of Leonard Tsipa and Dominic Chungwa proved too much to handle for Gift Bello and Soko in defence for FC Platinum as the Green Machine raided the FC Platinum goal. Dominic CHungwa and Simba Sithole missed two great chances in succession as FC Platinum held on. Wadi almost grabbed an unlikely winner for FC Platinum when his effort was saved on the line. 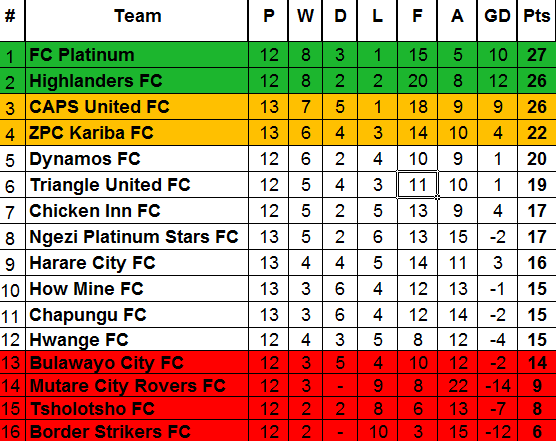 At the end FC Platinum will be the happier of the two sides while Chitembwe’s side will be a bit frustrated for going a second game without a win. In other matches Chicken Inn suffered a 2-1 loss to Chapungu. Thabani Goredema put the ball into his own net to give Chapungu the lead in the 6th minute but Obadiah Tarumbwa equalised in the 60th minute. At Baobab stadium Tonderai Ndiraya lead Ngezi Platinum to their third straight win when they edged ZPC Kariba 1-0. At Rufaro Stadium the match between Harare City and How Mine ended in a goalless draw.